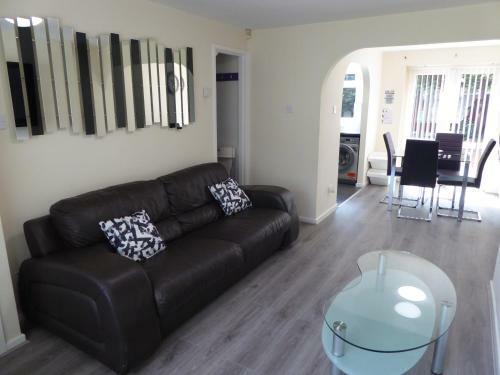 Lock in a great price for Manchester Home close to City centre - rated 9.4 by recent guests. 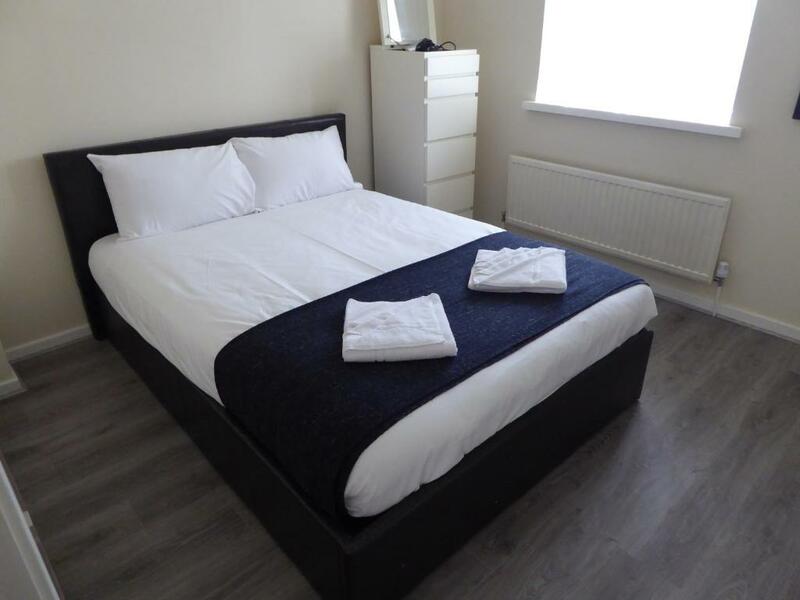 Set in Manchester, 1 miles from Greater Manchester Police Museum and 1 miles from Manchester Apollo, Manchester Home close to City centre provides accommodation with amenities such as free WiFi and a flat-screen TV. The property is 1.1 miles from City of Manchester 'Etihad' Stadium and 1.5 miles from Canal Street. 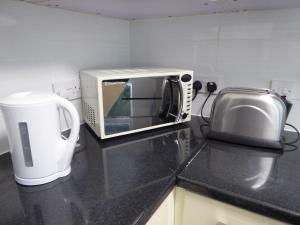 The apartment has a patio, 2 bedrooms, a living room and a well-equipped kitchen with an oven and a microwave. The Palace Theatre is 1.6 miles from the apartment, while Manchester Arena is 1.6 miles away. Manchester Airport is 9.9 miles from the property. 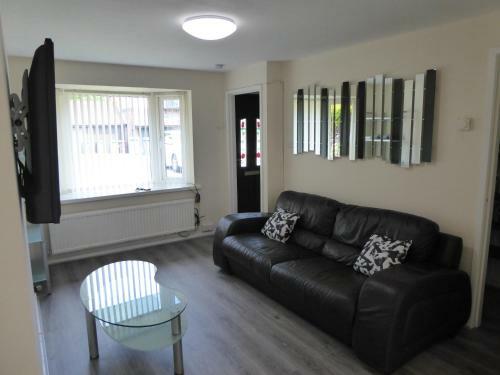 Manchester Home close to City centre has been welcoming Booking.com guests since 5 Jul 2018. When would you like to stay at Manchester Home close to City centre? The property have recently refurbished, suitable for small groups, solo and business travellers located in a quiet residential area with parking available. Guests have access to the entire house, including kitchen, living room, dining area and the garden on the lower floor. In addition, the 2 bedrooms and the bathroom located on the upper floor. We are based in Manchester. We love to do abit of travelling and meet new people. We understand that it can be costly to find the perfect accommodation when planning for a City trip. So we are here to help you find the right accommodation for the right price. We hope we can provide you a great experience during your stay in Manchester! We are local to Manchester and easily available when needed to ensure your stay is hassle free and be able to enjoy visiting this beautiful city. 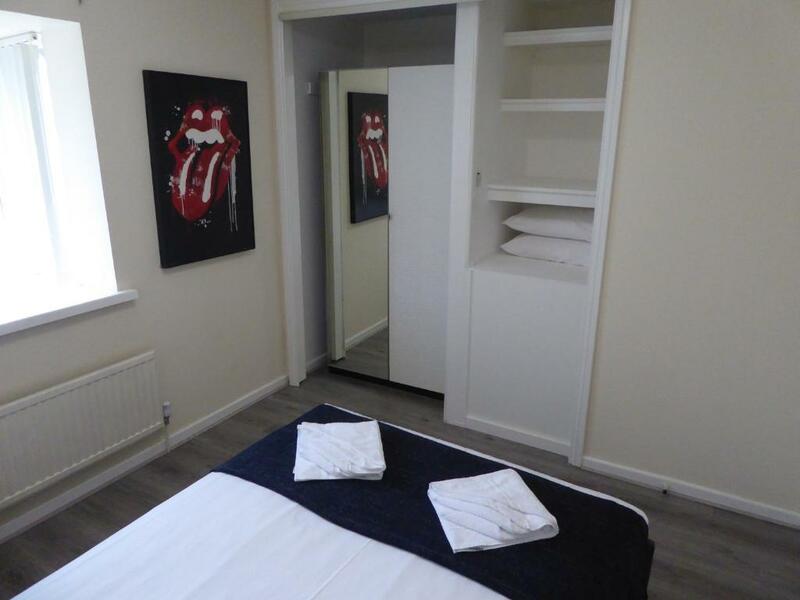 The Property is 15mins walking distance to Manchester Piccadilly train station, 20mins to Manchester City centre, Etihad football stadium and Northern Quarter. 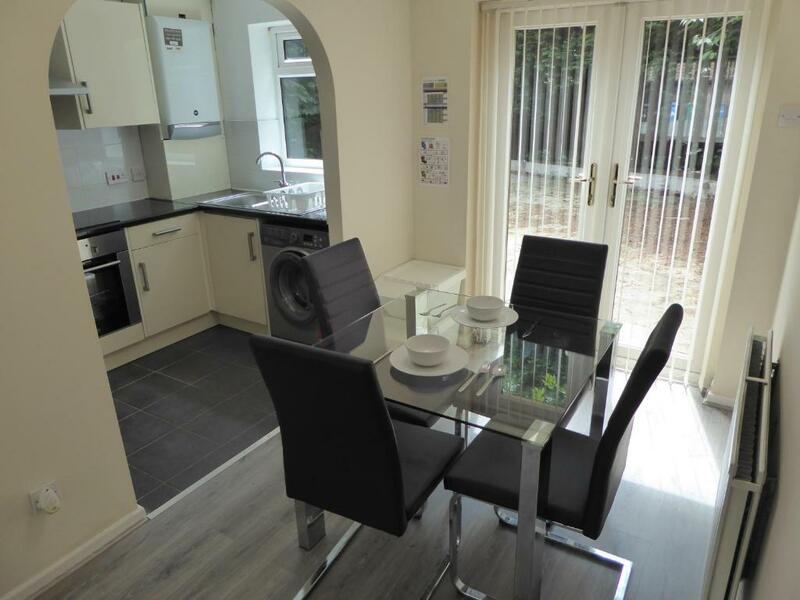 The area provides great transport links to city centre and Manchester airport. 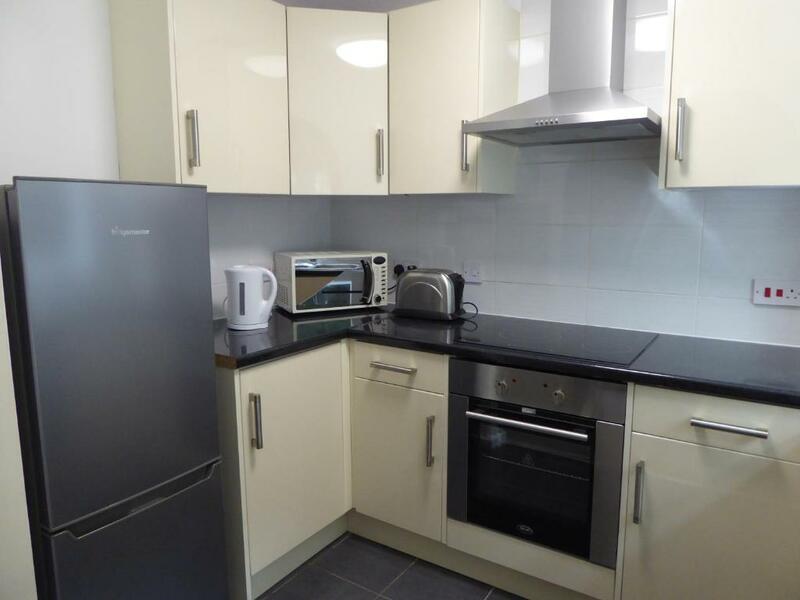 My place is also close to supermarkets, Manchester Arena, 02 Apollo Theatre, Universities and leisure centres. Good for couples, solo travellers, business travellers, families and small groups. 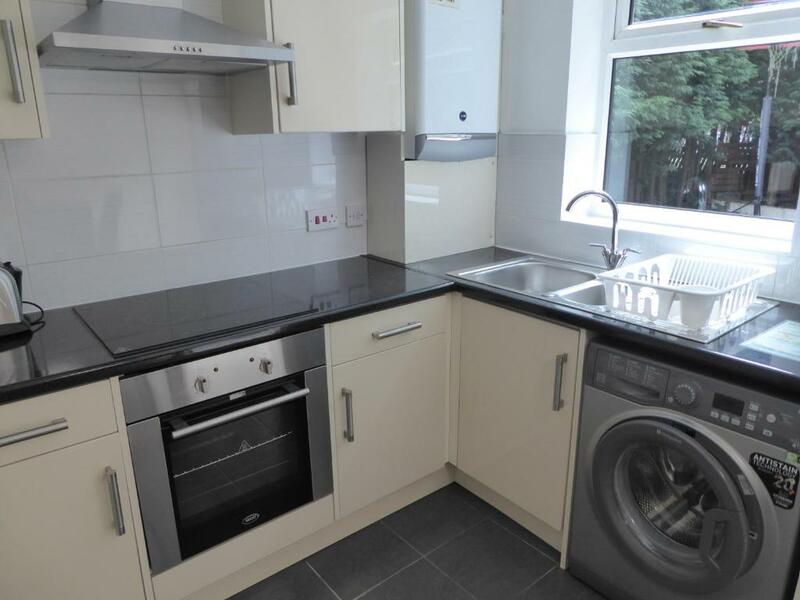 House rules Manchester Home close to City centre takes special requests - add in the next step! Please inform Manchester Home close to City centre in advance of your expected arrival time. You can use the Special Requests box when booking, or contact the property directly with the contact details provided in your confirmation. Very clean and spacious. Modern furniture/equipment. Pretty much everything you could need. 15 min walk to town. Good location very close to city centre and tram stop. Check in very easy. Accommodation had everything we needed and was clean on arrival. Host maintained good communication throughout and was always available for any queries. Cosy appartment not far from the city center. Comfortable bed, nice water pressure in the shower, and all you may need if you want to cook. Winnie was also very helpful with all our questions before the arrival. If we come back to Manchester, we'll book with her again. It's all good but I would have liked to have some more stuff in the bathroom like shampoo or shower gel. Tidy apartment, there's anything you need in it.